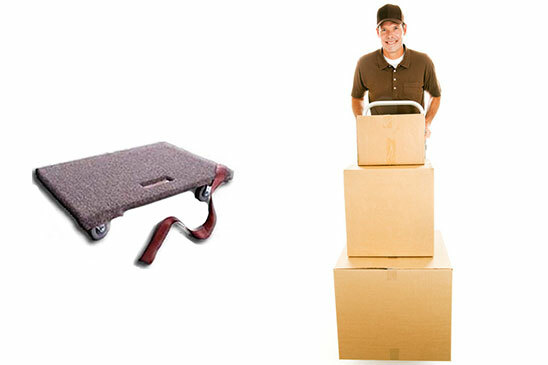 We provide moving & supplies boxes and always try to meet our customers expectations, ship every order with speed & accuracy. 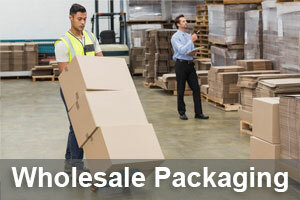 Wholesale Packaging Ltd. provides moving boxes and moving supplies to our Canadian customers. 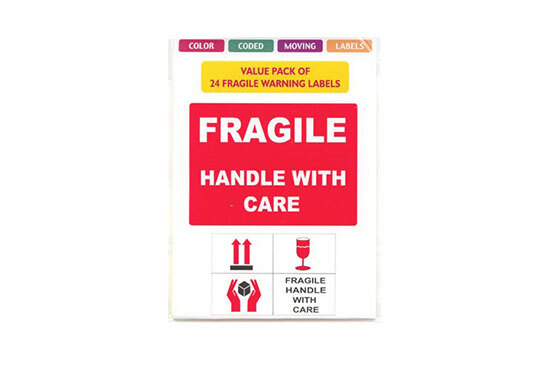 We always try to meet our customers expectations and ship every order of moving boxes and moving supplies with speed and accuracy. 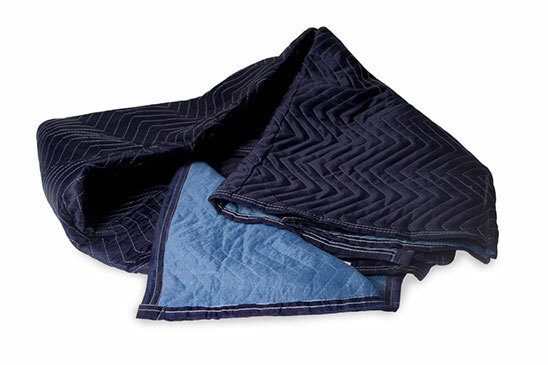 We are happy to offer the finest quality and best selection of products & deliver orders over $100 for FREE! . 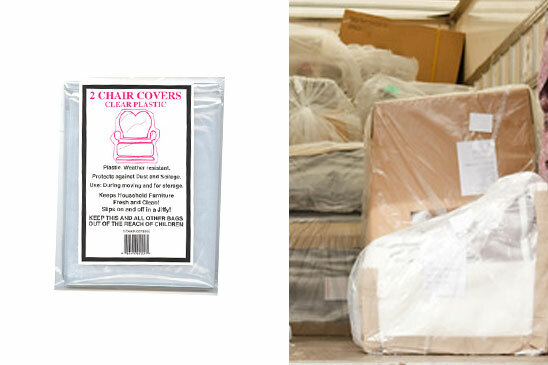 We believe good service is worrying about the details so our customers do not have to. 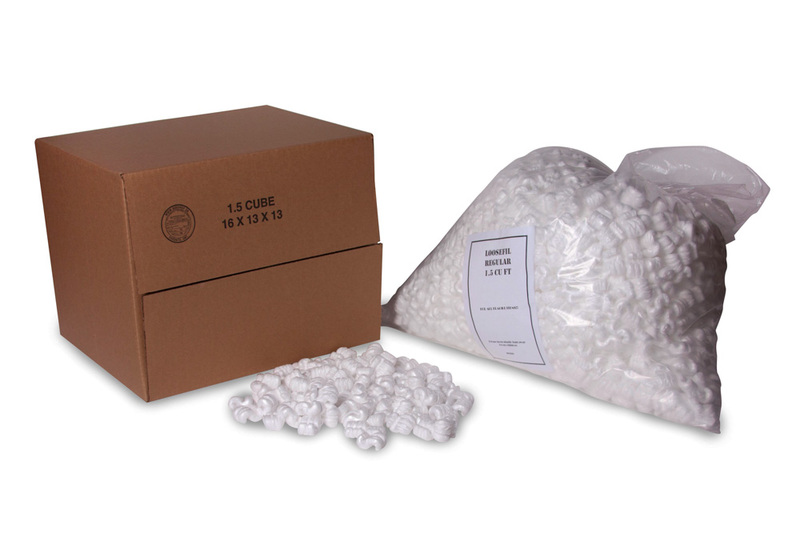 We stock many different size new and recycled boxes. 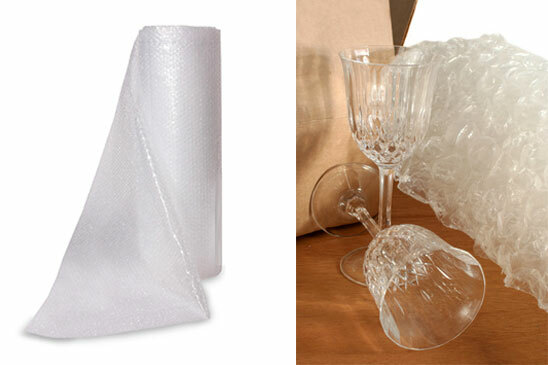 We have everything you need to keep your move organized: plastic bags, packing paper, labels, tape, bubble wrap and even a marker. 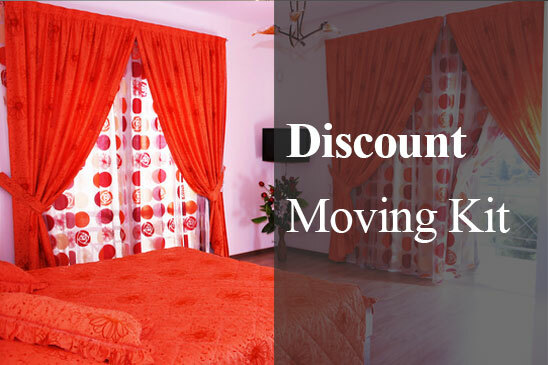 We sell only professional grade moving boxes that are appropriate size and construction. 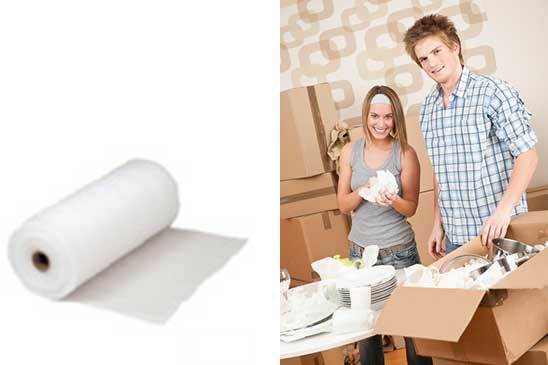 Now you can have the same moving supplies the professionals use at competitive prices. 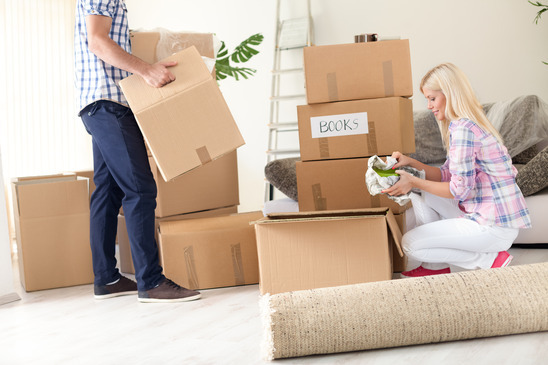 Pack and Move Easily Here! 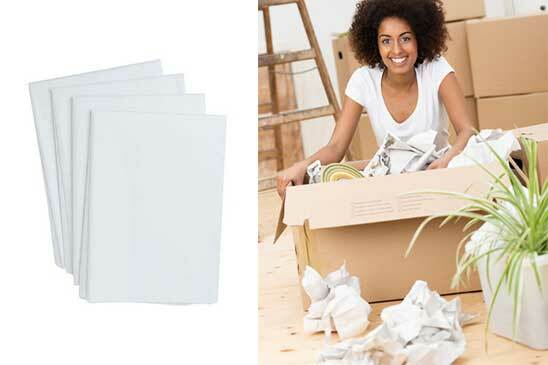 Don’t Forget to Use Cardboard Boxes on Your Next Move! 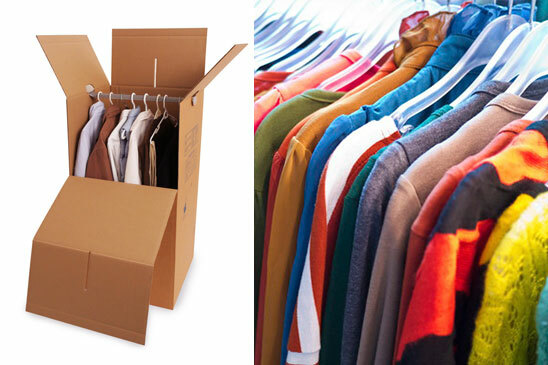 Moving Box: Why Shop For Them at BoxShop?